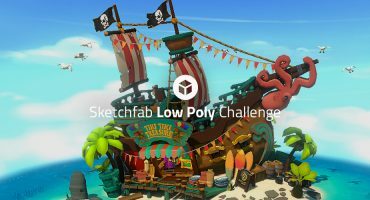 Sketchfab Community Blog - The winners of the October Unity Community Art Challenge are in! 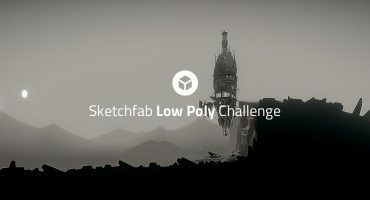 The Unity community has once again created some awesome game art for their monthly Art Challenge. October’s theme was ’the Island’ and that certainly sparked the imagination. Here are the winners! (Read on for this month’s theme). This months Challenge is themed “The Magical Crate”. Most every game has crates! They are so essential yet often overlooked! Craft a “Crate” that makes a difference! Let your creativity flow and show us your version of a “Magical Crate”. Have a look at the various RPG games for inspiration and reference and then use your imagination to surprise us! 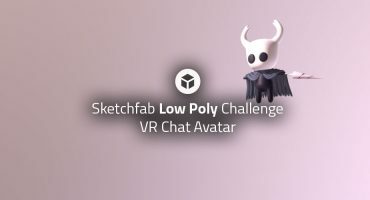 As a result we want to see a beautiful small Diorama/Turntable of your “Magical Crate”!